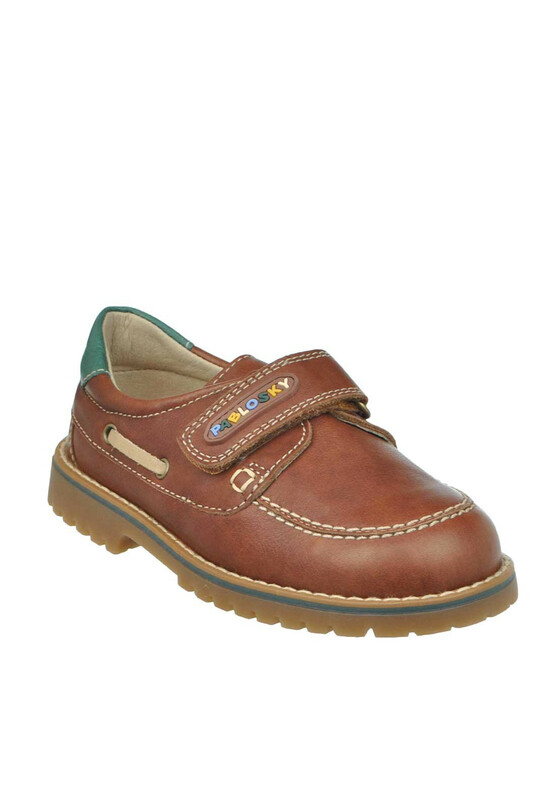 He will look and feel all grown up in these gorgeous leather loafer from Pablosky in tan. 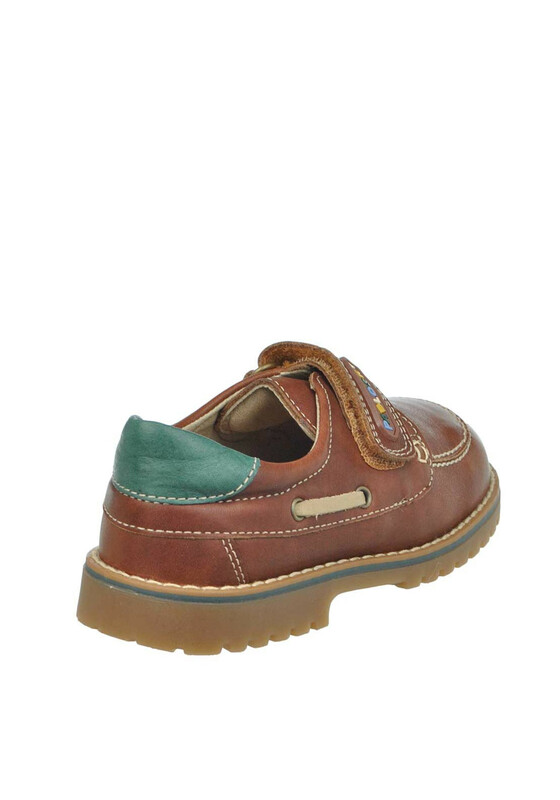 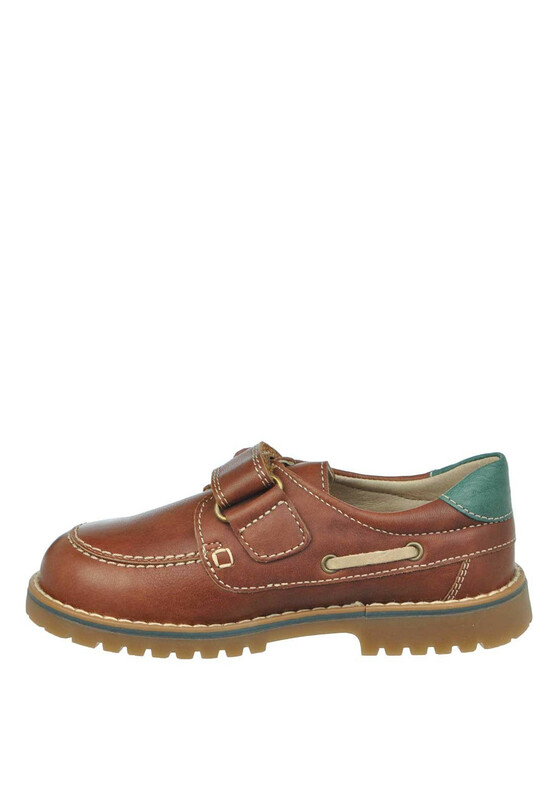 These stunning shoes have a playful Pablosky print on the Velcro strap, classic stitching and loafer lacing and a super flexible sole. 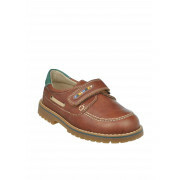 Team with denims or trousers and shirts for a smart casual look.